There is an abundance of attractions and landmarks on the eastern shore of the US and many are found in the amazing state of Maryland. Here travellers can venture to top places such as Ocean City and Delaware to discover its museums, galleries, amusement parks and beaches. There is certainly something for everyone whatever the age of the tourist, and families will particularly feel at home when they head to this destination. 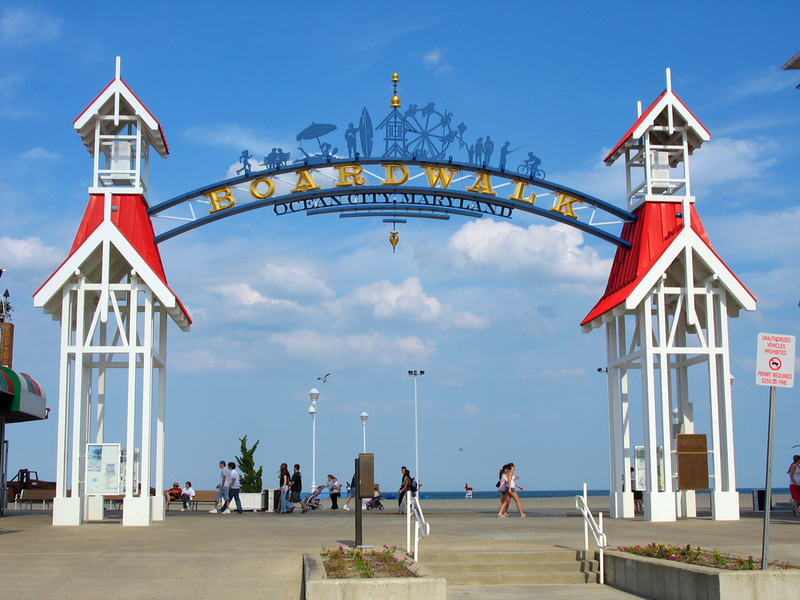 Visitors should definitely head to the bustling three-mile long boardwalk found at the heart of Ocean City. The Ocean City Life-Saving Station Museum is a fantastic destination located on the lovely boardwalk, and is a captivating place for a day out. It provides some interesting stories about the US Life-Saving Service that was a predecessor to the modern-day Coast Guard. It offers the fabulous Aquarium Room with its huge saltwater tanks that contain many sea creatures. The attraction is found on the southernmost tip of the resort town and harks back to when it was a small fishing village in the late 1800s. Tourists must also venture to The Art League of Ocean City to enjoy brilliant pieces of work from accomplished local and regional artists. Trimper’s Rides is a wonderful historic amusement park found on the boardwalk in Ocean City, which was created in 1893. It has a haunted house and a stunning carousel that was made in 1912. There are traditional bumper car rides and a shooting gallery, as well as tea cup rides and a mirror maze. Children and adults are both fascinated by this top destination and thousands of tourists visit every week. It will certainly make older visitors nostalgic and definitely keep the younger generation entertained. 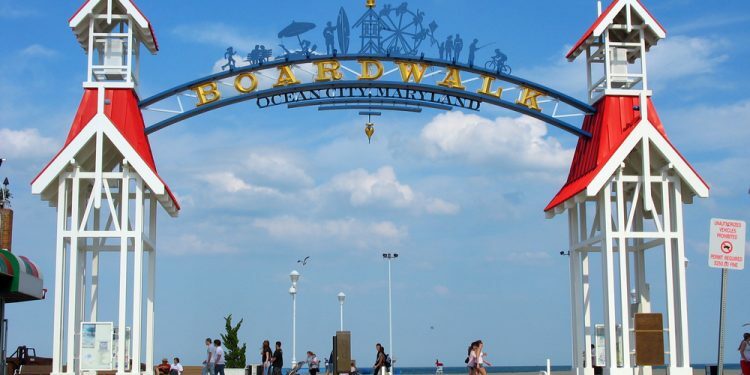 There are many Ocean City boardwalk hotels worth booking into for a holiday when heading to this part of the United States. The Grand Hotel Ocean City is an amazing residence that offers lovely rooms with bay views that contain a range of amenities including a television, mini-fridge and coffee maker. The air-conditioned living spaces have free Wi-Fi internet and contain beautiful furniture that will make any visitor feel at home. The residence has five top eateries that offer meals such as American-style breakfasts and freshly baked pizza. Tourists will appreciate the indoor and outdoor pools, the sauna and popular Aqua Spa that provides plenty of amazing therapies. Travellers will adore venturing to this destination for a holiday as it has great staff members. Seeing the brilliant boardwalk in Ocean City is incredibly important as it is the heart and soul of the area. Tourists should hire a bike to wander down or just take a leisurely stroll to really discover all the wonderful shops and seafood eateries. There are many traditional seaside foods that visitors can try out on the boardwalk including cotton candy, popcorn, fries and fudge. Travellers will feel completely at home as soon as they arrive on the boardwalk, and should spend a few days wandering around finding out about what it has to offer visitors.